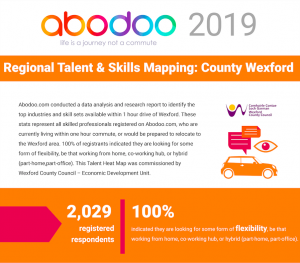 We’re delighted to share our latest Wexford Talent Heat Map – commissioned by Wexford County Council – showcasing the wealth and breadth of talent available across Wexford and the immediate surrounding area. Wexford County Council were keen to highlight the skills and experience available in the area for a number of reasons, not least to improve the local job prospects by promoting the number and quality of professionals across all disciplines looking to work locally to employers looking for new talent pools. The study also highlighted qualified solicitors, accountants, and senior level professionals located in the region. 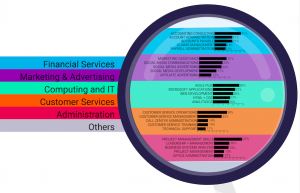 The numbers and diverse experiences are good reason in themselves for businesses to look to Wexford when sourcing talent. Add to that the indisputable fact that the cost of living is lower than the city of Dublin, with affordable housing and the added benefit that smartwork brings in terms of health, well being and impact on the environment. The conclusion is that adopting a smartworking model really does become very attractive. The average business can save more than €11,000 on average, per employee when operating a smartworking policy (reduced overheads including city rentals, employee parking, sickness, absence and improved attrition). “Employers and employees alike are now actively seeking smartworking options and Abodoo is working with us here in Wexford to highlight this. A key focus for us is to encourage employers to look for their talent here in Wexford and the surrounding areas. It’s a diverse community in terms of skills and experience. Locally we have people actively registering to work here, lose their commute, spend more time with their families and friends and contributing to our local economy, rather than travelling into Dublin and other cities for work. 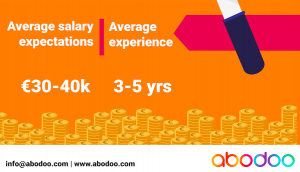 “As Ireland nears full employment, here at Abodoo we believe that smartworking is the answer to addressing some of the country’s skills shortages. 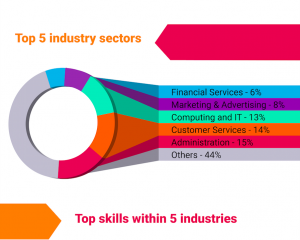 This is where Wexford talent becomes really attractive to businesses looking to expand and to increase their talent pool. 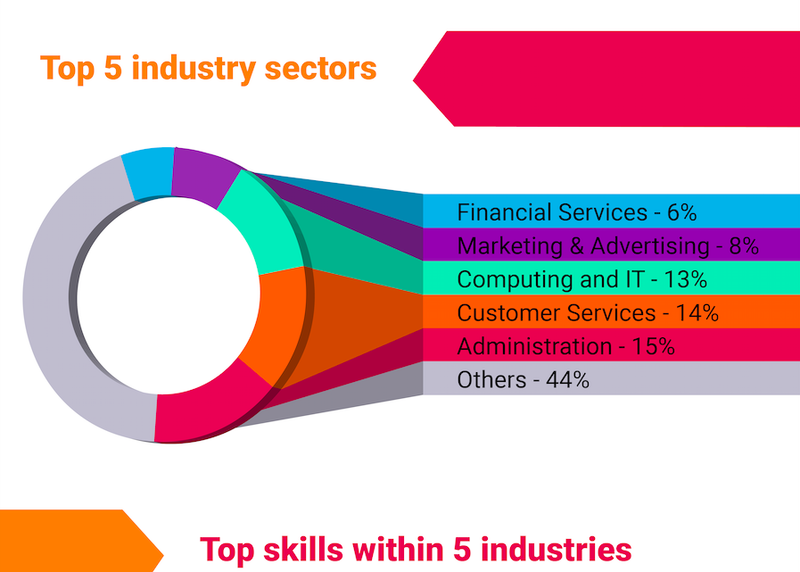 The recently published talent heat map indicates the variety and seniority of the skills available. There are more than 60,000 working adults in the region. From the information gathered in creating the heatmap this breaks down into some interesting facts. If you’re interested in knowing the talent in your surrounding area/ region, drop us an email to info@abodoo.com!